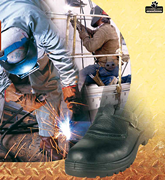 Safety footwear / safety boot S3 according to EN ISO 20345:2011 and EN ISO 20349:2010 for sectors: Foundry, steelworks, welding, walking on very hot surfaces. Livrare in 15-30 zile la comanda. 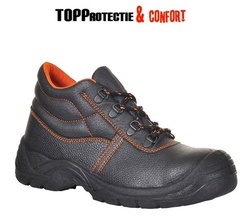 The MACSOLE® EXTREM 2.0 series is the beginning of a new generation in Heckel MACRANGER safety boot. 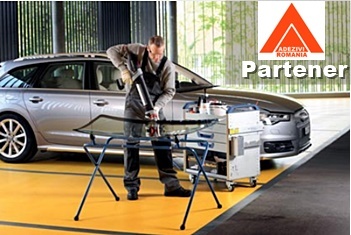 First and foremost, the Heckel MACRANGER is for those who wish to exceed the standards. 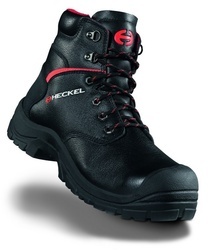 Heckel safety footwear comes into its own under extreme conditions, offering insulation and comfort. 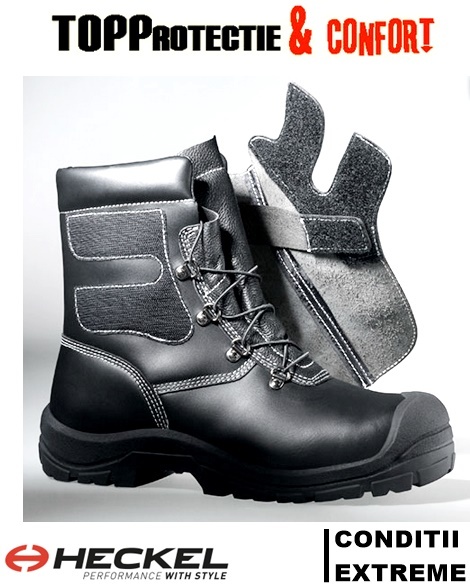 Specialists of the leading steel and aluminium manufacturer constellium*carried out tests on the safety boot Heckel MACRANGER at much higher temperatures than are required in accordance with the standard EN ISO 20345.